The weather is getting warmer, we’re welcoming Spring and getting excited about a long Easter weekend ahead! 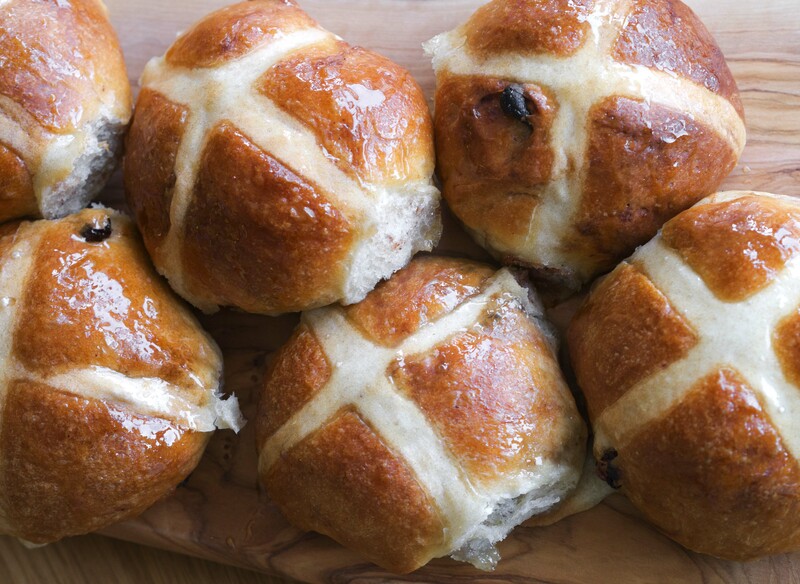 If you’re looking for something different to do, we still have some spaces on our specialist Easter classes, including our Easter Bread masterclass where you will make the most delicious Hot cross buns, a Feta and herb tear & share bread, along with Glazed spiced Easter buns, all to take home in time for Easter Sunday. For the kids there’s our holiday clubs for both the kids and teens, which have Easter inspired menus and are a great way to keep the kids entertained for a few hours. If you want to come along with the kids, why not join our Pizza Perfecto workshop the following week, where you can cook and eat together, great for all grandparents, aunties and uncles! We also have some spaces on our Curry Club lunch running Easter Friday, why not treat a loved one and enjoy a relaxing start to the long weekend, toasting spices and cooking up a super tasty chicken jalfrezi to enjoy with chapattis for lunch that day. Something savoury for the kids to eat this Easter! !